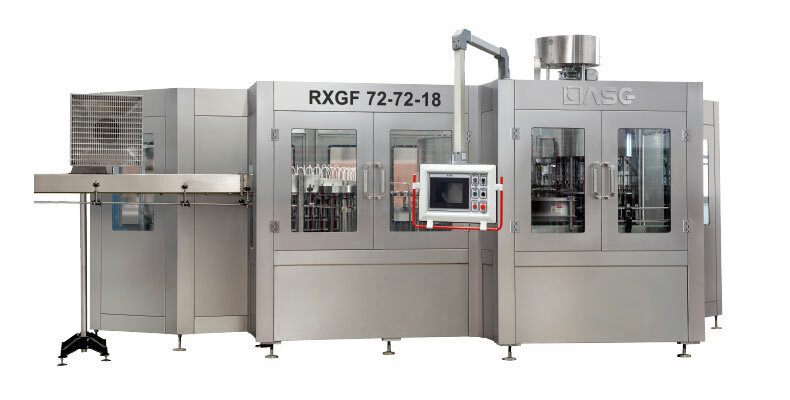 3 in 1 juice filling machine has washing, filling and capping three functions in one body, total process is automatic, and juice filling machine is suitable for juice,fruit, tea drink and other nongas containing drink filling, with optional capacity from 5,000 BPH to 36,000 BPH. 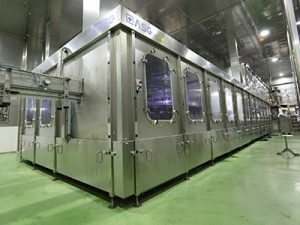 ASG Machinery an excellent manufacturer and manufacturer of juice filling machine in China. 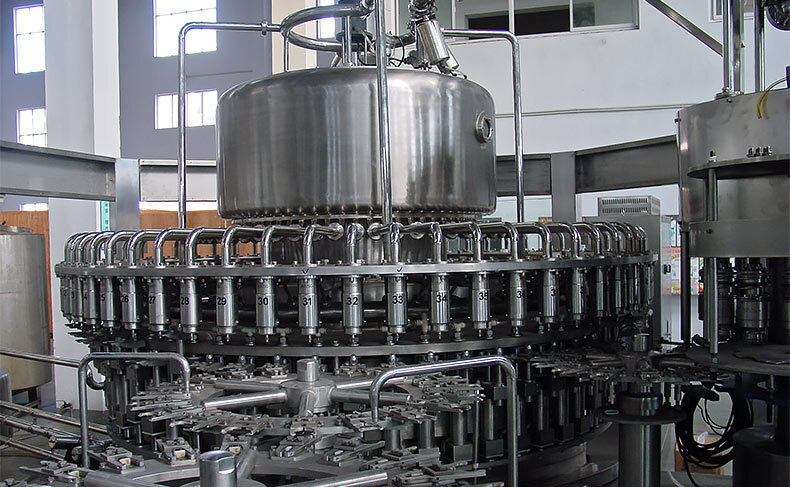 In mainland China, there are many factories that use our juice filling machines. 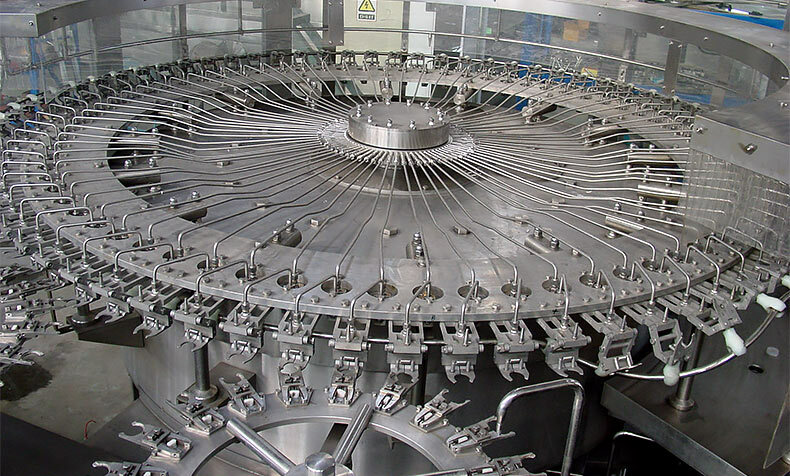 This juice filling machine integrates washing, filling,capping together. The design is scientific and reasonable. Its appearance is beautiful. 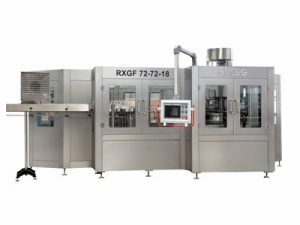 Juice filling machine’s operation and maintenance is convenient.This machine is the first choice for hot filling beverge production equipment. 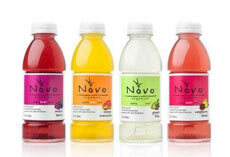 The PET bottle washing of automatic juice filling machine. 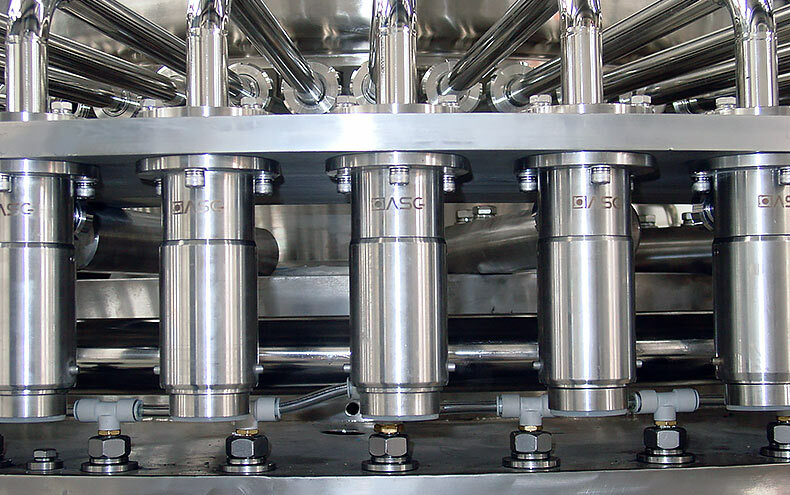 Hot filling valve of jucie filling equipment. Hot filling valve of jucie filling machine. 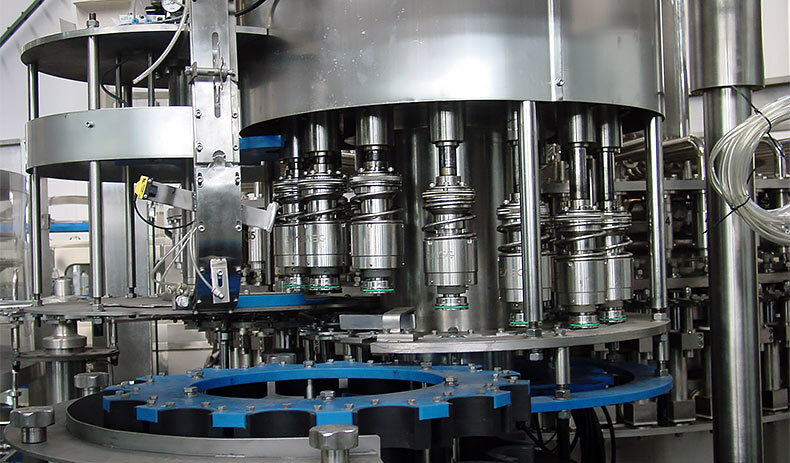 Screw cap with torque of juice filling machine. 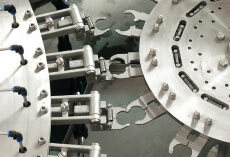 This video is in the workshop of our factory. We are testing the juice filling machine. 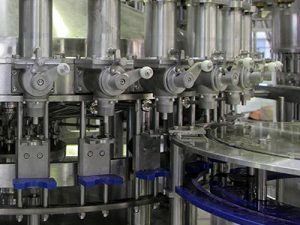 3 in 1 juice filling machine whole machine have compact structure, good appearance, ease operation, high automatism and low labor intensity. 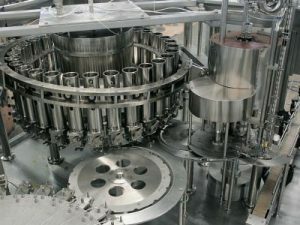 Juice filling machine capping heads adopt magnetism permanent torque device, which can guarantees the quality of sealing cap, and also does not damage the cap. 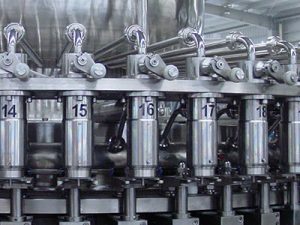 3 in 1 juice filler control system has many functions, such as control producing speed, cap shortage detection, bottle block automatic stop and production counting etc. 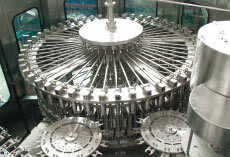 Juice filling equipment electric components and pneumatic components are all introduced from world famous brand products. 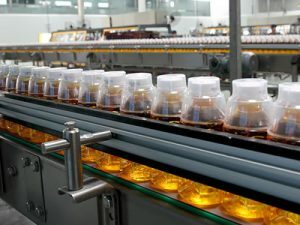 3 in 1 juice filling machine human-machine interface operation of the whole machine is realized by advanced pro-face.